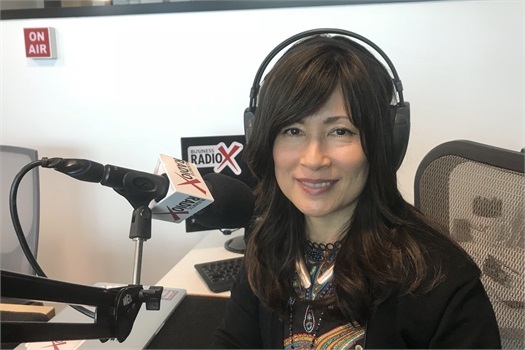 Junko is the host of her own radio show called “Junko’s Health, Wealth, and Happiness Hour” featured on Business RadioX. Junko’s vision is to invite successful women who are helping other people and making a difference in other people’s lives. She always had vision to create some opportunities for those people to get together and share their stories and see how we can learn from their successes and failures. Her goal is to promote each other’s success in Health, Wealth, and Happiness. If you or someone you know would like to be featured on the show. Please complete the contact form below.